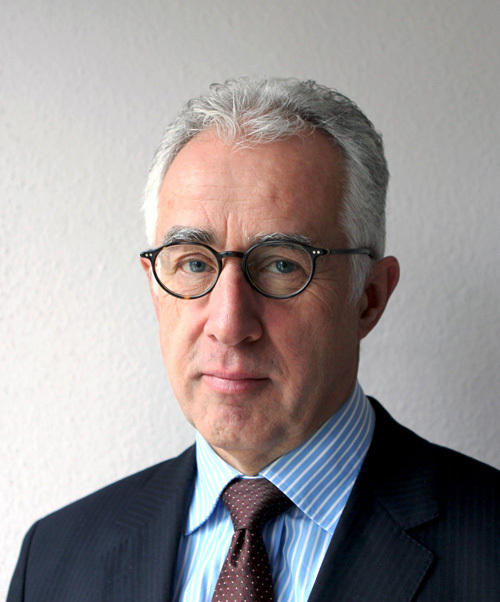 Lukas Weitbrecht is a german lawyer from Hamburg specialised in social legislation,labour-law and industrial law. He is working in this position since 1984. Lukas is interested in Economics of social administration, politics of health administration, development of social administration systems.